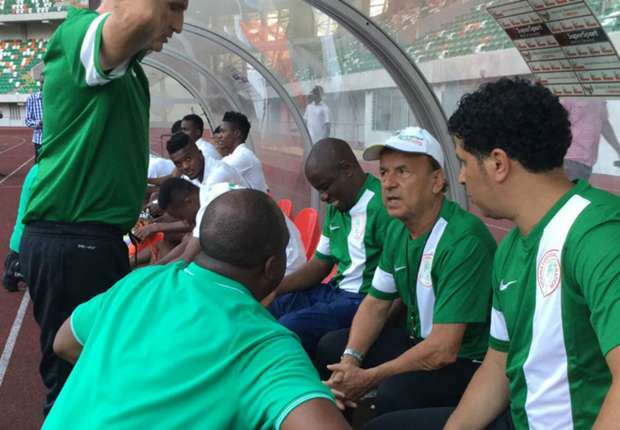 Super Eagles manager, Gernot Rohr, has warned the players he invited for the November 12 crucial Russia 2018 World Cup qualifier that they must arrive the team’s Abuja camp on November 7 to begin preparation for the game. Rohr, who declared that there is no automatic shirt for any of the players, including Skipper John Obi Mikel, Kelechi Iheanacho, Alex Iwobi and Victor Moses, said all the players must prove their fitness and hunger for success before they are picked for the game. Speaking through Super Eagles’ Media Officer, Toyin Ibitoye, yesterday, who said Rohr is working round the clock to fine-tune strategies for victory over the North Africans, the Super Eagles boss said he would give every player equal opportunity to stake their claim for first team shirt, adding that invitations have been sent to the players to ensure early arrival in camp.